If you missed the meeting, you missed a fun announcement! It’s a new event for official MCRR members only, and this one is a series! WHAT: Runners will be placed on Team Tick/Tock as they arrive at the event. Teams will run in opposite directions (counter/clockwise) on the All Purpose Trail (asphalt) from the Hinckley Boathouse and the team with the fastest combined time will be the CHAMPIONS! This event is “honor system” timed and it is important that runners provide their own timing apparatus and record times upon finishing. Children are welcome to participate if they can hang for three miles. We are going to have a cook-out following the race each week (weather permitting). We will have the cook-out at the Johnson’s Picnic Area by the Boathouse. Bring what you would like to grill, a SIDE DISH/DESSERT to share and provide your own beverage. We need ONE person to “man” the grill (fire up the charcoal and cook while we are running). The GRILL MASTER will earn volunteer hours for the coveted jacket! BYOB-Bring Your Own Bread or plan to share with someone bc it’s not on the donation list. This entry was posted in Races on September 23, 2015 by Angie. Since we had the park all day for the picnic, Dan Horvath decided we should use it to run for 6 hours. That’s logical, right? 34 brave MCRRs showed up. Some ran the whole 6 hours, others just a couple times around. Good times were most certainly had by all. This entry was posted in Races on July 7, 2015 by Angie. A great time was had by all, both runners and volunteers alike, at the 2013 MCRR Pump & Run 5k. We couldn’t have been luckier with the weather, either! A huge thanks to our sponsors and volunteers who made the race possible, and to all the competitors who came out to inspire us all. Results for this event can be found under the Races -> Pump & Run tab. John McCarroll graciously photographed this event, and those photos can be found on his SmugMug page. Thanks, John! This entry was posted in Races on June 30, 2013 by Angie. Running with a Mission 5K Run and 1.5 Mile Walk. Proceeds benefit Laura’s Home Women’s Crisis Center. For more information or to register <a href=”http://www.zapevent.com/ListActivities.aspx?eventid=3254″>visit their site</a>. This race takes place inside the Cleveland Zoo and includes admission! This entry was posted in Races on June 2, 2013 by Angie. Just run the 5k, or participate in the Pump & Run. Either way, it’ll be a great race! Join us! Bench Press weight amount determined by Age and Gender. Lifting weight will be rounded to nearest multiple of 5. Rep begins at full arm extension, then lowered until bar touches chest, then back to full extension. No resting pause! A noticeable resting pause at either of these positions will nullify the rep. Shoulder blades and buttocks must stay in contact with bench at all times. Feet must remain flat on ground at all times. Failure to maintain this posture will nullify the rep. Hands must be inside or touching the smooth rings on the bar. No suicide grip. During weigh in minimum attire must be shorts, t-shirt/sports bra, and socks. NO BOUNCING BAR OFF CHEST! Rep will not count if bar is bounced off chest. Maximum number of reps counting towards Pump and Run is 30. Each rep counts as 30 seconds off your race time. No bench shirts, no elbow wraps. Wrist wraps are allowed. If you have a physical disability that prevents you from full arm extension during bench please speak to a race official prior to your lift. This entry was posted in Races on April 17, 2013 by Angie. Thanks to everyone who came out, whether to run or to volunteer. The race was a huge success. Also, The Post did a nice write up of the event aas well. This entry was posted in Races on April 8, 2013 by Angie. 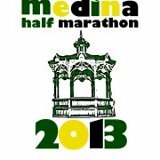 The Medina 1/2 Marathon will take place in 2014! In order to promote our event and show off our beautiful city and great course, join us for a FREE 1/2 Marathon. This will be a partially aided event. We will have 3 water stops and most major intersections maintained. ALL runners must register to attend and bib numbers will be assigned for safety reasons. 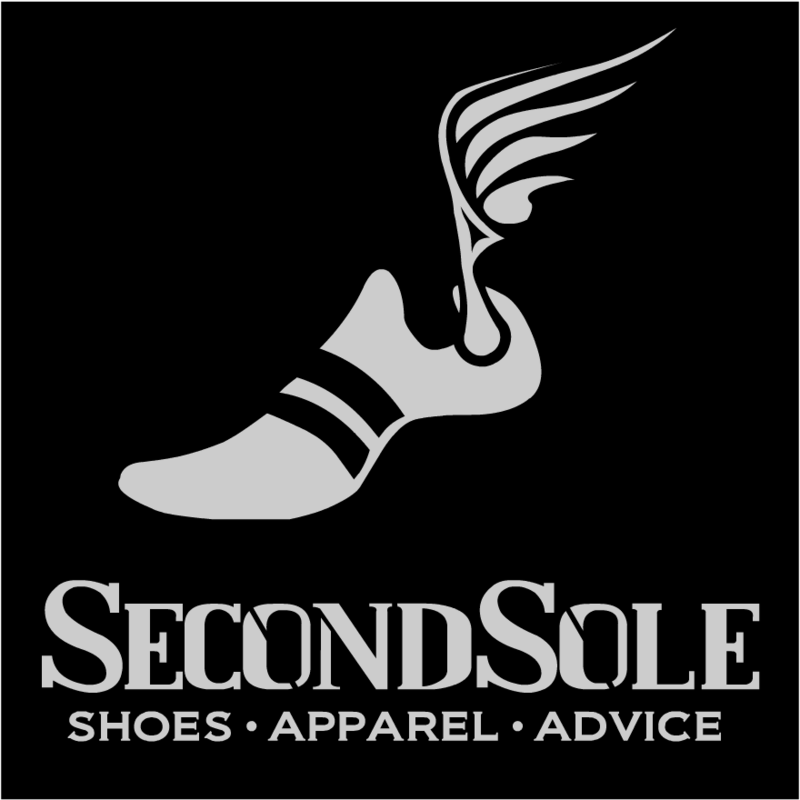 Timing will be on your own but stay tuned for some ways to win free and discounted prices for 2014 registration. If you aren’t running, please consider volunteering! We need you! This entry was posted in Races on March 18, 2013 by Angie.